ARE YOU EXPERIENCING chronic fatigue, depression, high blood pressure, thyroid disease, hair loss, high cholesterol, skin allergies, joint pain, weight gain, etc.? 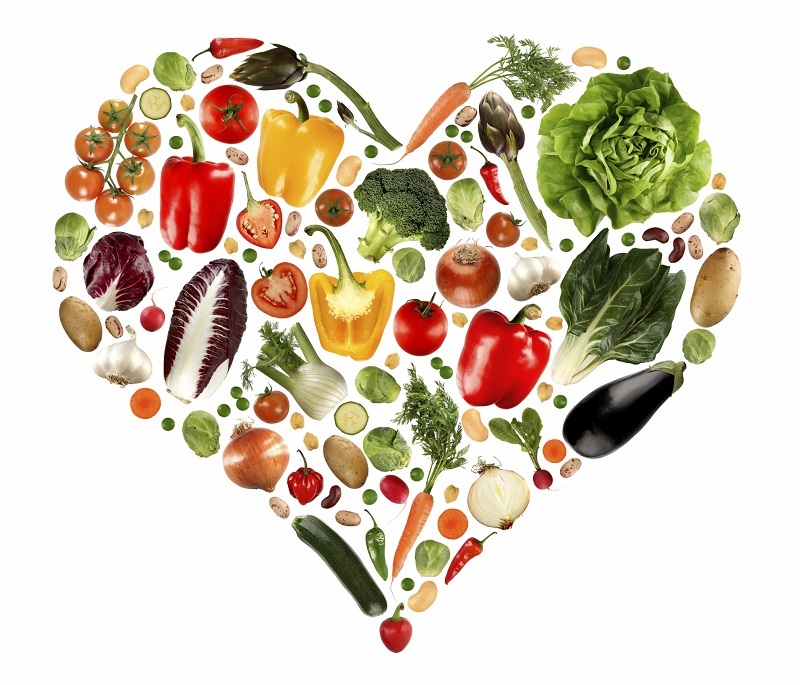 Learn about dietary guidelines that can CHANGE YOUR LIFE! Courses are given on a donation basis & everyone is welcomed. For a truly GREEN ST. Patty's Day Register Today!